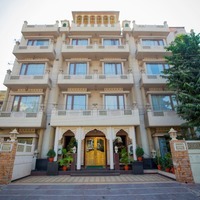 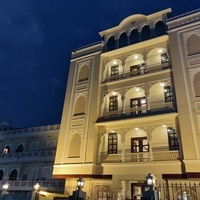 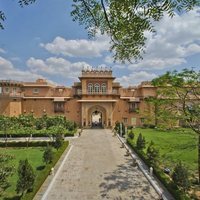 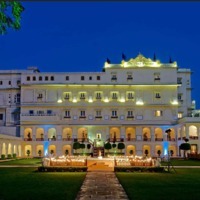 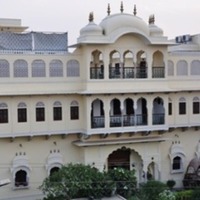 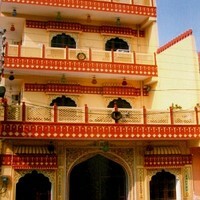 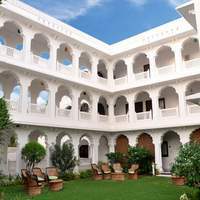 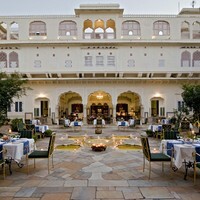 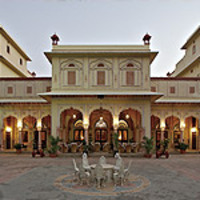 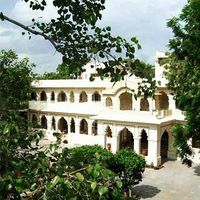 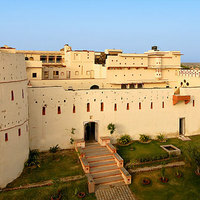 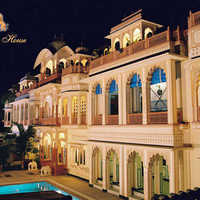 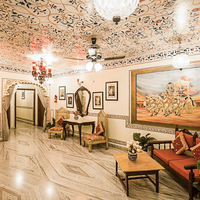 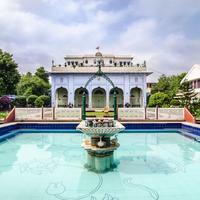 Some of the property types that Jaipur has are guest houses, heritage hotels, and boutique hotels. 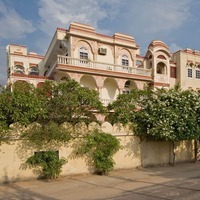 These properties are full of amenities. 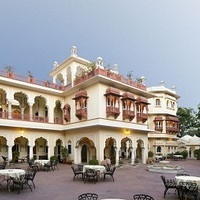 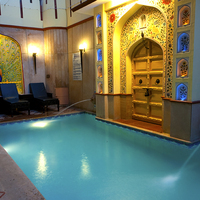 Common amenities you will find in these properties are Restaurant, Pool, and 24 Hour Checkin. 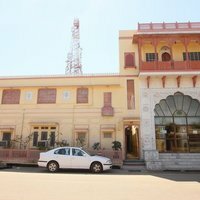 Top properties in Jaipur are present in the famous localities of City Centre-Near Railway Station, Airport Zone, and Raja Park. 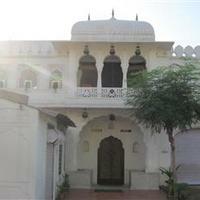 It is easy to reach these properties as they are located around the popular landmarks like k.l. 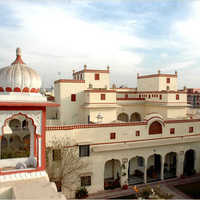 saini stadium, johari bazar, and samode palace.